Love is just a word. 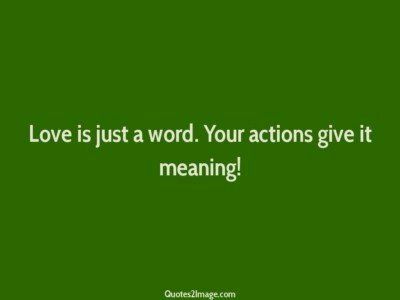 Your actions give it meaning! 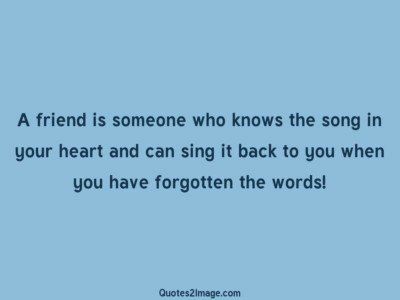 A friend is someone who knows the song in your heart and can sing it back to you when you have forgotten the words!